Yan is an experienced engineer who has worked with AWS since 2009. He has been an architect and lead developer with a variety of industries ranging from banks and e-commerce to sports streaming and mobile games. 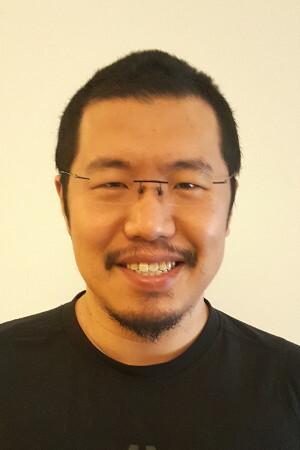 Yan is known for his serverless articles on Medium as well as his blog theburningmonk.com. Some of his work even made its way into the Serverless Well Architected whitepaper by AWS. Yan is a polyglot in both spoken and programming languages. He is fluent in English and Mandarin, and counts C#, F#, Scala, Node.js, and Erlang amongst programming languages that he has worked with professionally. Yan is a regular speaker at user groups and conferences internationally. 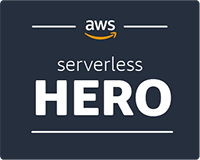 He is also the author of Production-Ready Serverless where he tries to help others tackle operational challenges with serverless and adopt current leading practices.